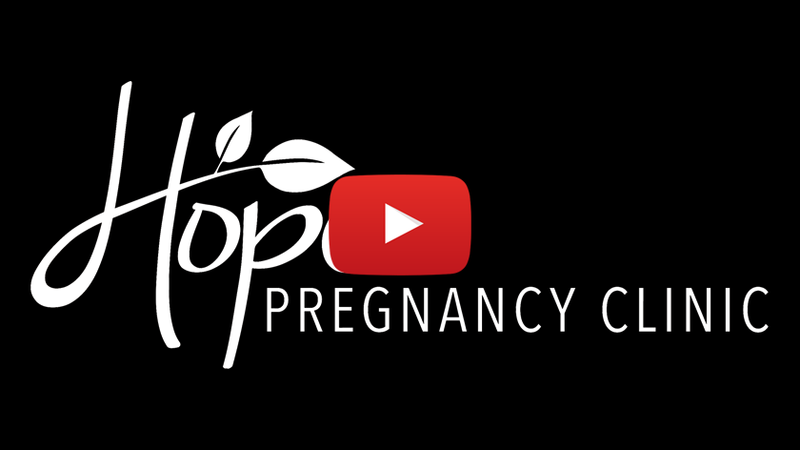 Hope Pregnancy Clinic exists to empower women who are unprepared for pregnancy to make healthy, life-affirming decisions, and to introduce them to Jesus. to our General Fund Think you might be pregnant? For over 30 years, Hope Pregnancy Clinic has provided Hope for Salem by offering free services to women who are unprepared for pregnancy. We offer a compassionate and confidential environment for patients to be heard, and to receive accurate information and medical care. All of our patient services are free. Our trained advocates seek to earn the trust of our patients with our unconditional grace and acceptance. From the moment these women walk in our doors we communicate they matter. Our trained advocates meet them right where they are and offer sincere support as they make difficult decisions. Hope Pregnancy Clinic values both the life of the mother and her baby. We are woman-oriented and we specialize in their moment of decision. Many of our patients have a variety of obstacles in their life that make them vulnerable to abortion. Therefore, we connect them with 75 (+) local partnering organizations that can help meet all their specific needs. We believe our patients can make the best decisions for themselves and their unborn babies when they have the most complete and accurate information. That's why our medical staff takes the time to educate them about all of their pregnancy options (parenting, adoption, abortion). We demonstrate our respect for each woman's situation by listening first, then providing the information she needs to make a decision she will not regret later. Our trained advocates care deeply for the spiritual health of every patient. We believe God's power is the best possible resource for positive change in their lives, so we look for opportunities to share the transformative message of Jesus with them.